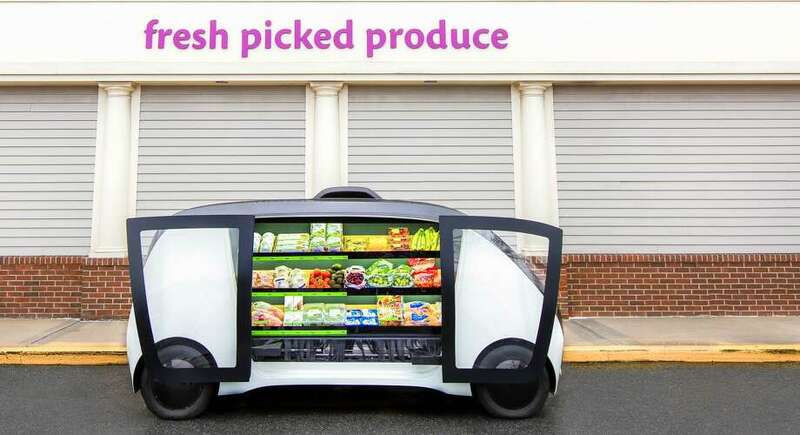 Stop & Shop will test delivering produce, meal kits and other purchases to homes using autonomous carts, with the company the largest supermarket operator in southwestern Connecticut and already offering deliveries locally through its Peapod subsidiary. Using vehicles piloted remotely by San Francisco-based Robomart, the Stop & Shop system would allow customers to schedule deliveries online, choose items after unlocking compartments with a code, with machine-vision systems recording what customers select and billing their payment cards. Information is online at www.facebook.com/StopandShop, with the Quincy, Mass.-based company not stating immediately any plans for a wider rollout.